We are living in exciting times. Scientific advancements are offering our society the freedom to produce and consume ‘clean meat’ products without ethical and environmentally unsound implications. Scientists have been creating lab grown meat for years, but only recently has it become consumable by restaurant standards. Singular Biotech has entered the ring with our own version of lab grown meat technologies and abilities. We are committed to ensuring a sustainable and morally sound existence for our planet and our futures. 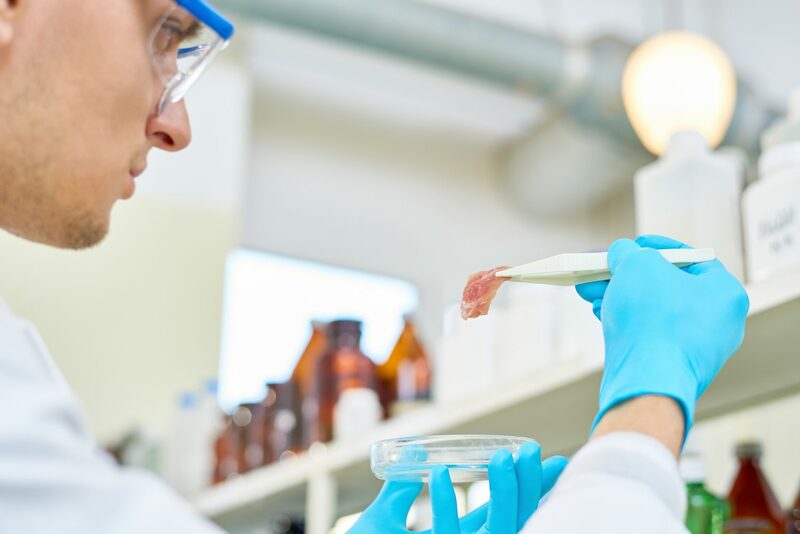 With two locations in Southern California, as well as Mexico, Thailand and India, Singular Biotech is poised to take over the lab grown meat industry. We believe that a softer existence is feasible and expected of us as a species if we are to humanely advance into the future. Beyond Meat, Morning Star and the soon-to-be Memphis Meat products have skyrocketed in popularity. Just as alternative dairy products have in the past decade. It is no mystery that both the cattle and dairy industries are scrambling to discourage the proliferation of alternative meats and lab grown meat products. They are in direct conflict with the traditional methods of cultivating meat and dairy products, but this is a good thing. 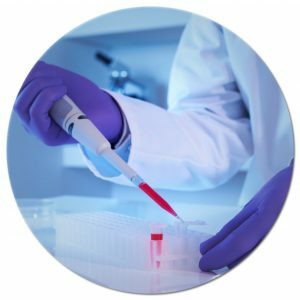 Singular Biotech has been working feverishly to raise the bar on quality cultured meat products and lab grown meat technologies. Singular Biotech understands that part of this technological transition is ensuring that our products can be marketed to those that still believe the traditional way of farming meat and dairy products is the best way to exist. Singular Biotech is up for that challenge! We work to blur the lines between ‘real’ meat and lab grown meat products. Singular Biotech Looks Forward to Sharing Our Cultured Meat Products With the Masses. Stem Cell technology is at the heart of advancing the lab grown meat trend. Singular Biotech, in unison with our staff of highly educated specialists and scientific minds, has honed in on the importance of texture, quality, taste and appearance. Imagine no-slaughter meat products, free of hormones, GMO fed animals or the strain that these practices put on our agricultural lands and environment. Well, it is happening and we couldn’t be more excited about it. 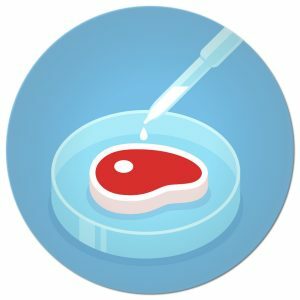 Stem Cell Research is providing scientists the ability to create lab grown meat easily and without putting strain on our resources and environment. The technology is proving to be mostly bullet proof with ongoing studies have found that these products are viable sources of nutrition for humans. The future is here and technology continues to advance at a pace that is hard to keep up with. Whether or not lab grown meats flood the market this year remains to be seen, but there is no doubt the onslaught of ethical alternative meat products is coming and will be here to stay. The era of clean meat is quickly approaching and as a society we should welcome it with open arms. Singular Biotech Asks That You Support Our Cause. Contact us Today. It isn’t to say that we completely do away with eating animals. That is a lofty and unrealistic goal in the short-term, but we can aim to cut down on our reliance to cattle, pork and poultry. We need to be eat way less of them in a traditional sense. The demands that massive industrialized livestock puts on our planet is mind-blowing. One cow can consume up to 11,000 gallons of water a year. Worldwide, livestock may be responsible for 15 percent of greenhouse gas emissions. And the system rarely has the animals’ best interests in mind. 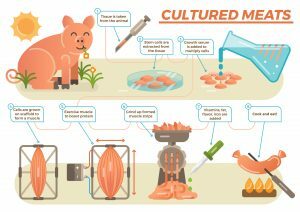 But cultured tissue offers a way to potentially grow many meals’ worth of meat from just a handful of cells. Under the right conditions in a lab, cells can be encouraged to divide just like they do inside the body, cutting down on natural resources, gas, and animal rights abuses. Join Singular Biotech today to find out more about how we can grow together to create a more ethically sound and sustainable planet.